July 7, 2012 -- Those who knew 16-year-old Paul McCarton of Montrose, Calif., called him the model Boy Scout. The previous year, he had attained the rank of Eagle Scout, the highest honor in Scouting. In fact, he was the youngest Eagle Scout in the Crescenta Valley, northeast of Los Angeles, then a rural area nestled between the San Gabriel and Verdugo mountains. Paul was an excellent student, a senior patrol leader and the president of his troop band (he played the clarinet). He was also president of his Sunday School class. He had recently graduated from the Scoutmaster's training course, which made him eligible for a leadership position in the next Scout encampment, and he has also recently received the American Legion Citizenship and Community Service Award. Paul's parents were Albert Peter "A.P." McCarton and Alma Elizabeth Wupperman McCarton. His father, a civil engineer who worked as a surveyor for Los Angeles County, was born in Oregon in 1880. A.P. McCarton was also involved in Scouting, serving as a Scout commissioner. Paul's mother was born in Tennessee in 1885. Paul also had an older sister, Alma Louise, who was born in New Mexico in 1905. Paul was born in 1912 in San Diego. In 1915, the family moved from San Diego to Los Angeles. Then, in 1924, they moved to the Crescenta Valley, first living on Honolulu Street, then at 2353 Mira Vista Ave. in Montrose, just a few blocks west of the current location of the Foothill Freeway. 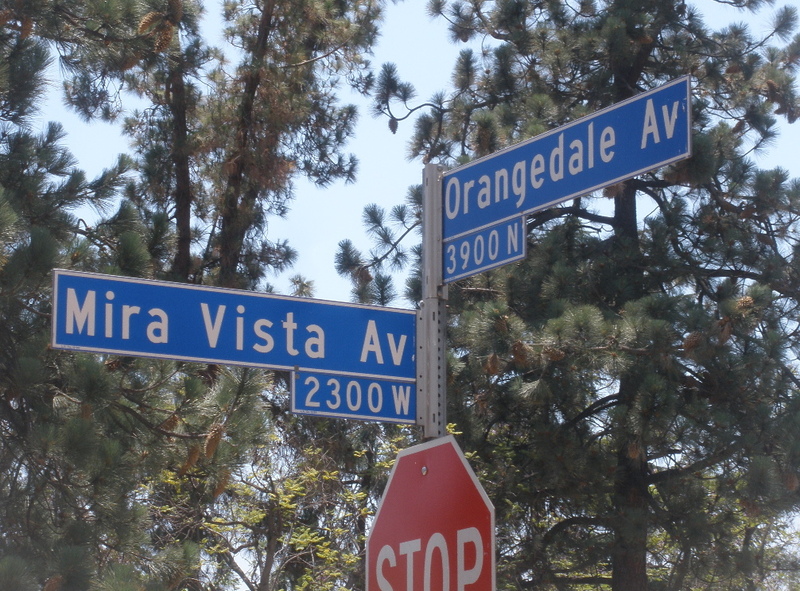 The McCartons' home faced a tiny, triangular park, about 50 feet down Mira Vista Avenue, at the intersection with Orangedale Avenue. By this time, older sister Alma Louise has married Archie L. Morris, a life insurance salesman. In the summer of 1928, Paul had just turned 16, and was about to enter his junior year in high school. In early September, Paul and his parents, along with Paul's friend and fellow Boy Scout Robert Dixon, and Robert's parents, went on a camping trip in what is now Plumas National Forest, about 50 miles northwest of Lake Tahoe and about 200 miles northeast of San Francisco in Northern California. The group stayed in an old miner's cabin near Gold Lake. The boys likely spent much of their time hiking and exploring the surrounding woods, while Paul worked on his Boy Scout survival skills. On the afternoon of Thursday, Sept. 6, 1928, Paul and Robert went out on a hike, and were excited to find bear tracks. After the group ate dinner, Paul went back out for an evening hike. Robert went to get his .22-caliber rifle, and followed Paul out the door a short time later. Knowing that Robert was following him to the area where they had seen the bear tracks, Paul decided to play a trick on his friend. He crouched down in the darkness behind two fallen trees and, when Robert approached, he jumped up from his hiding place to scare him. Robert immediately raised his rifle and fired. The bullet went through Paul’s mouth and severed his spinal cord, killing him almost instantly. Paul's body was taken by his parents and Robert's father to Portola, a tiny town about 25 miles away, on the edge of the forest. A coroner's jury was convened to investigate Paul’s death, and they determined that it was a tragic accident. Paul McCarton was well-known and admired at his school, throughout the community and especially among the area Boy Scouts. More than 100 Scouts formed an honor guard as his funeral procession passed through Glendale, Calif., to the Little Church of the Flowers at Forest Lawn Memorial-Park -- less than a year after services were held in the same chapel after the tragic death of another young area resident, Marion Parker. The Scout service was read by the Rev. George W. Thomas, pastor of Grandview Community Presbyterian Church, and the Glendale Boy Scouts bugle corps played "Taps." Paul's fellow Eagle Scouts gathered around his coffin, which was draped with the flag of the Montrose-LaCrescenta Boy Scout Troop, and recited "The Scoutmaster’s Prayer." Paul was buried alongside one of the cemetery's winding roadways in the Victory Section. His grave marker features the Eagle Scout insignia, with the inscription, "In Memory of a True Scout." In a tribute to Paul published in the Cresenta Valley Ledger weekly newspaper, Guy A. Weakley, superintendent of the Cresenta School District, wrote, "During the seven years in which I have been a superintendent of schools ... I am sure that I have never known a boy to excell Paul McCarton in honesty, integrity, dependableness and school citizenship." "Paul was thorough in his work," Weakley wrote. "He was a real boy, but his conduct in school was always commendable by students and teachers. He had a keen sense of right and wrong, of fairness and justice. To say that he was respected and admired by teachers and students is putting it very mildly, for to know Paul and feel the radiance of his sunny smile was to love him. 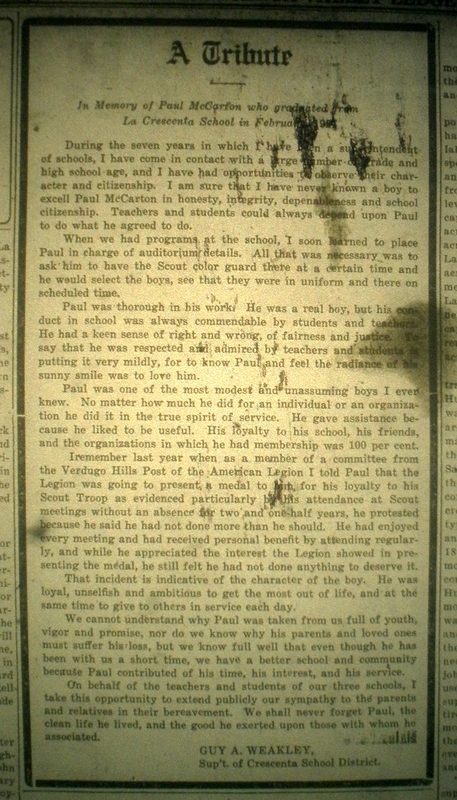 "We cannot understand why Paul was taken from us full of youth, vigor and promise, nor do we know why his parents and loved ones must suffer his loss, but we know full well that even though he has been with us a short time, we have a better school and community because Paul contributed of his time, his interest and his service." 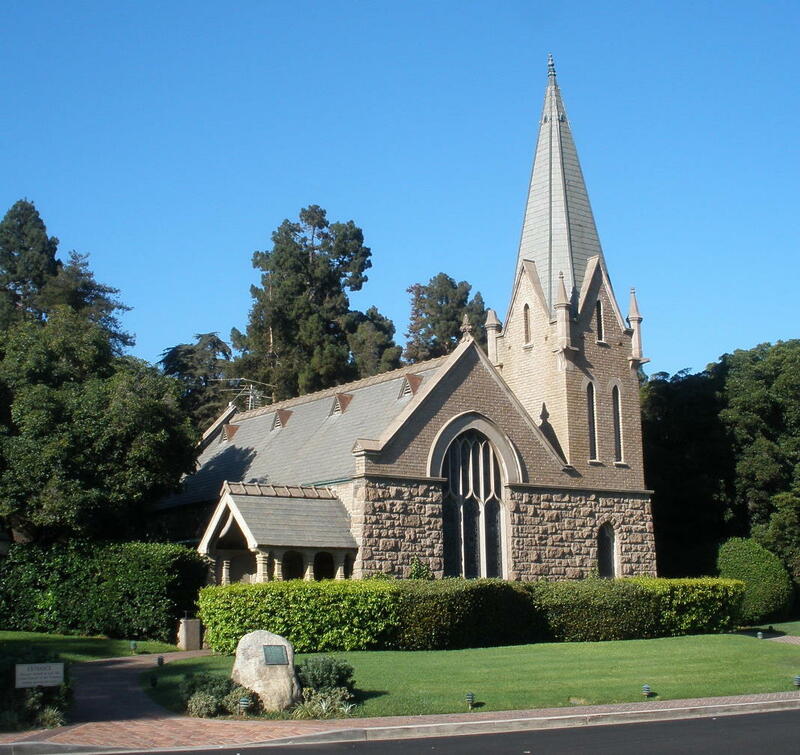 But the newspaper tributes and the grave marker at Forest Lawn are not Paul McCarton's only memorials. Shortly after his death, members of the local Scout troops established a permanent memorial in a small, triangular park on Mira Vista Avenue, near his home, where Paul had often played as a child. The Scouts planted a 12-foot doedar cedar tree in the park, which was dedicated at a small ceremony on Dec. 26, 1928. The service was led by Harvey Cheesman, of the Boy Scouts' Verdugo Hills Council. Paul's father placed the first shovel of dirt at the base of the tree. 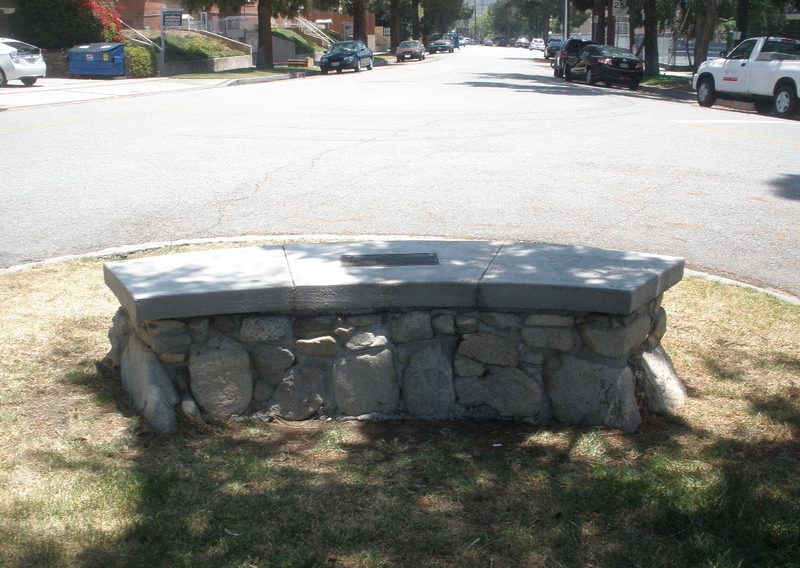 In the summer of 1929, Paul's parents placed a small concrete bench next to the tree. 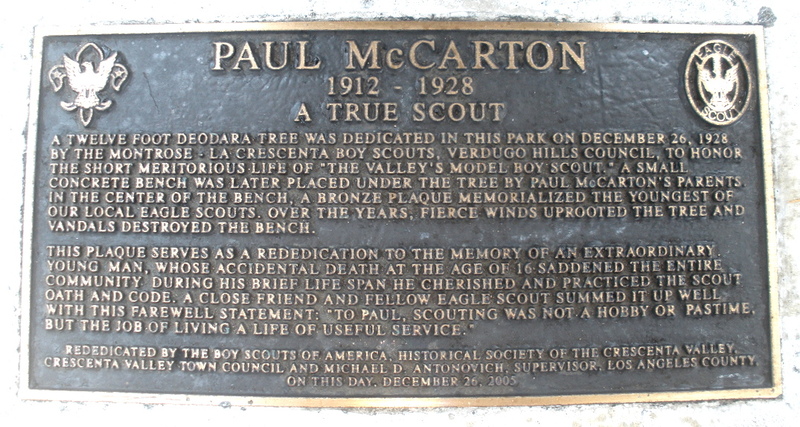 The bench featured a bronze plaque with the inscription, "This tree is dedicated to the memory of Eagle Scout Paul McCarton, by the Montrose-La Crescenta Boy Scouts." 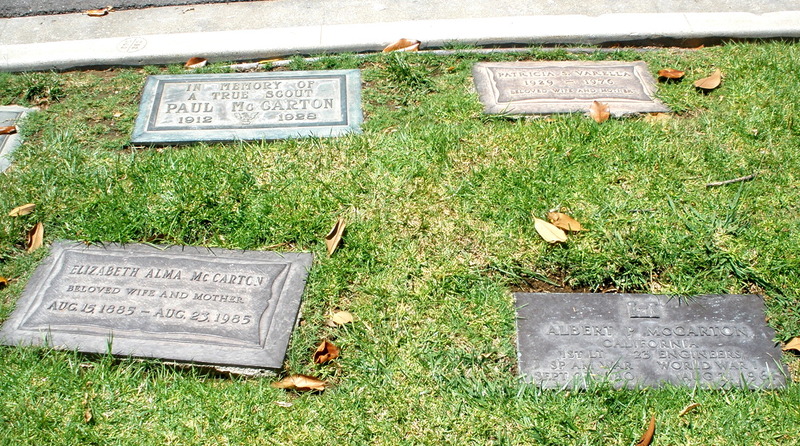 Paul's parents remained at their home on Mira Vista Avenue through the late 1930s. Their home has since been torn down, replaced by a row of apartment buildings. Unfortunately, the original cedar tree memorial to Paul McCarton is also gone, knocked down by a windstorm in the late 1940s. Shortly after, vandals destroyed the bench and bronze plaque. 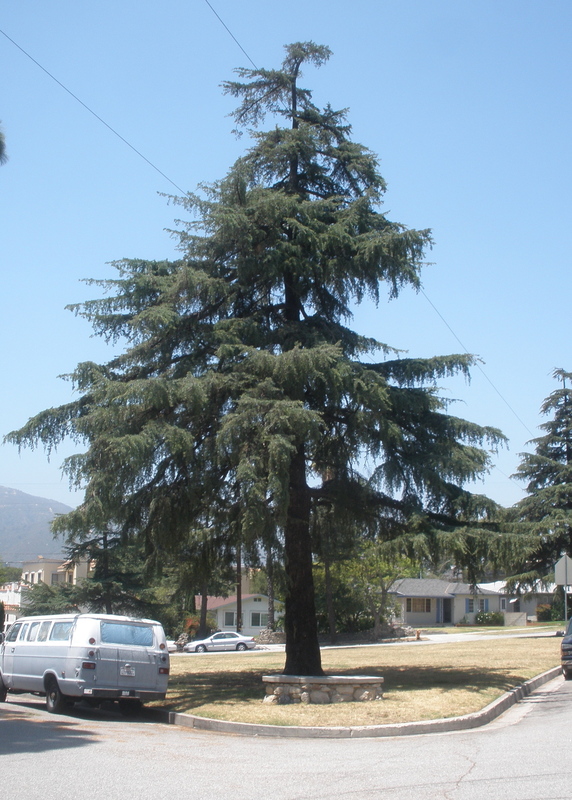 On Dec. 26, 2005 -- 77 years to the day after the original dedication ceremony -- the Crescenta Valley Historical Society replaced the tree and the bench, with a new plaque, with $800 in funds raised by contributions from local residents, and Los Angeles County Supervisor Michael D. Antonovich. Another dedication ceremony was held in April 2006, with representatives from the historical society and Boy Scouts from Montrose Troop 317, who built the new bench. The historical society is also attempting to have the park officially designated as "Paul McCarton Park." Although Paul was separated from his family in life, they have all been reunited after death. 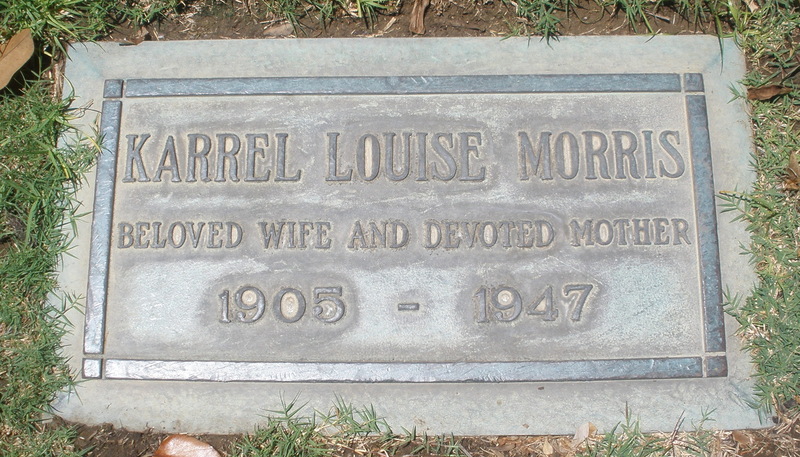 Paul's sister, Alma Louise McCarton Morris, died on Jan. 4, 1947, a little more than a week after her 41st birthday. Paul's father, A.P. 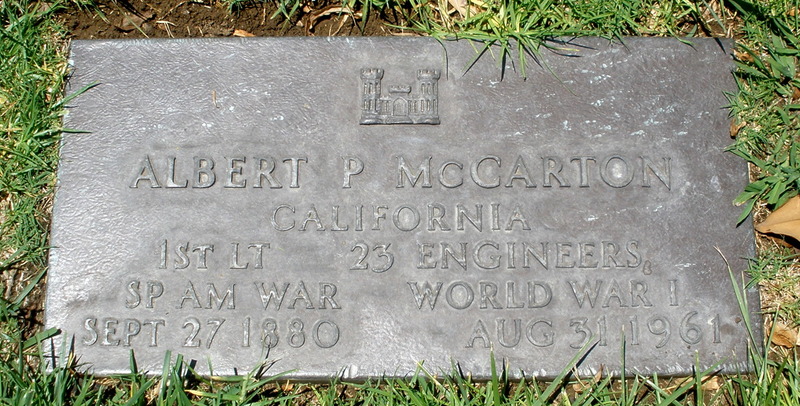 McCarton, died on Aug. 31, 1961, in Yucaipa, Calif., in 1961, a month before his 81st birthday. 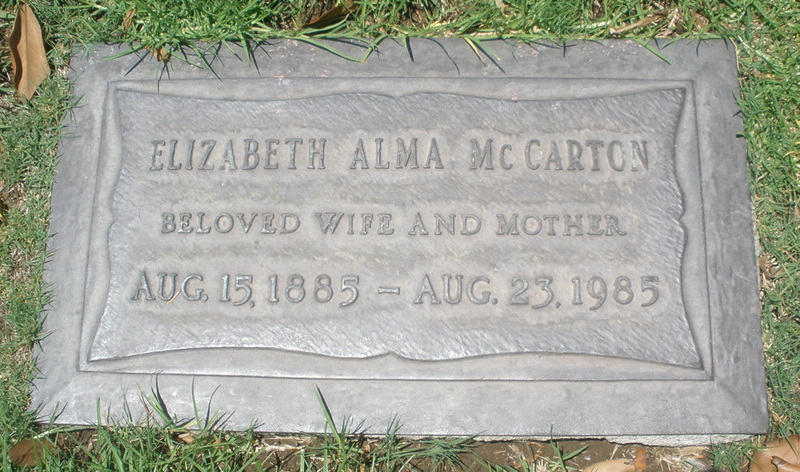 His mother, Alma Elizabeth McCarton, died in Las Vegas in 1985, eight days after her 100th birthday. Today, the family is all together again in the Victory Section of Forest Lawn Memorial-Park.